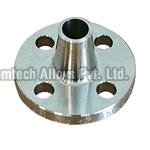 Chemtech Alloys Pvt Ltd is one of the leading manufacturers and exporters of Flanges in India. Our proficient and skilled team is specialized in manufacturing durable range of Flanges which are available at very reasonable rates. 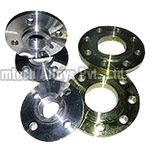 The flanges are popular for their rust resistance and robustness. 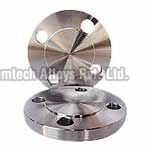 Flanges are made available in regular and custom-made specification. 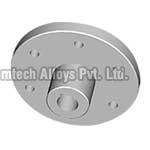 The range of products by Chemtech Alloys Pvt. 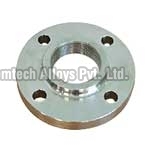 Ltd offers you accurately designed Carbon Steel Flanges with high emphasis to quality. 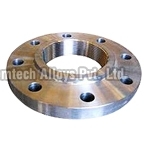 The carbon steel flanges are greatly appreciated for their durability and reliability.